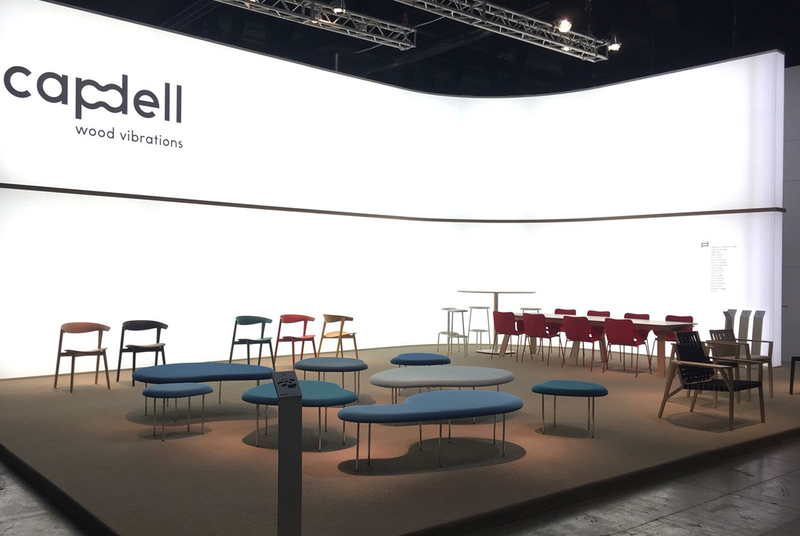 Once again, the exhibition at “Salone del Mobile 2018” Milan has been a great success. Latest collection Droplets, was presented to the world. Catching the eyes of everybody passing by our stand. Just like all the other collections Nix, Marta and Libris S presented internationally for the first time. 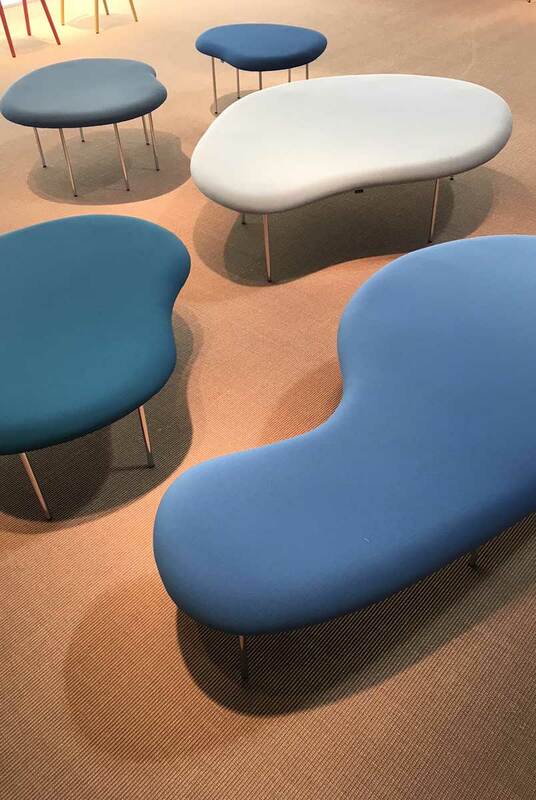 Droplets, designed by Claesson Koivisto Rune, came from observations of how surface tension, forms drops of water on flat surfaces. Ended up with eight different shapes that all can be combined with each other, in any configuration. Has been a nice time where to meet again with all the professionals who make possible this event, giving a very positive feedback to all the new designs. Besides Droplets, Nix from Patrick Norguet, Marta from Gabriel Teixidó and the new system LIBRIS S from Vicent Martinez made their international debut. In addition of this collections the visitors could also discover all the potential of the new Libris S table system. 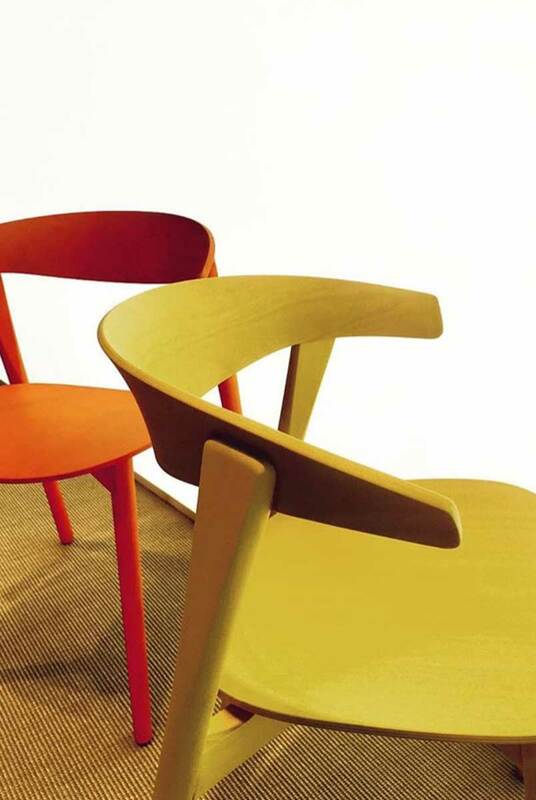 Tables that stick and grow without limit. Tables to develop individual or group work, for large or small meetings, for small or large celebrations. Offices, libraries and any other type of installations.